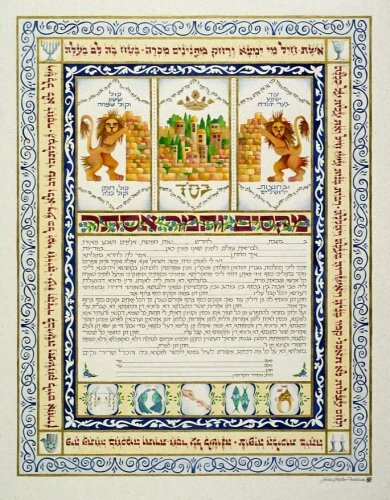 The detailed borders are reminiscent of an old Persian Style Ketubah, with borders inside of borders. 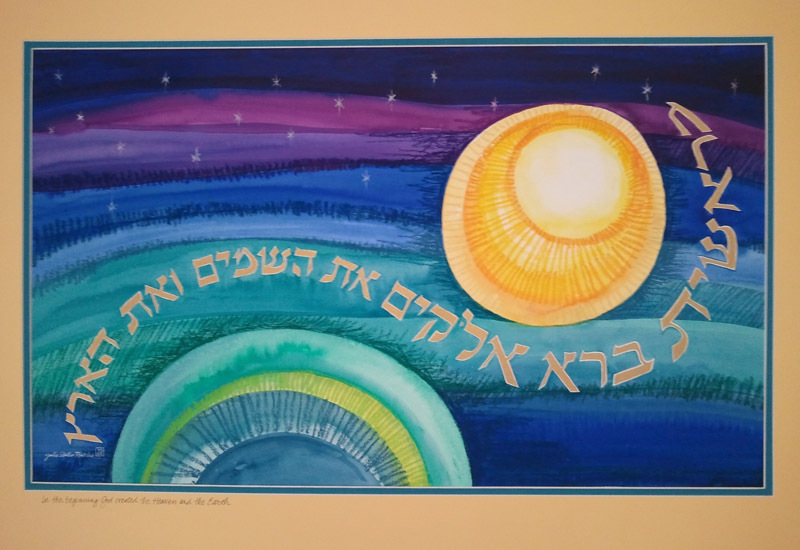 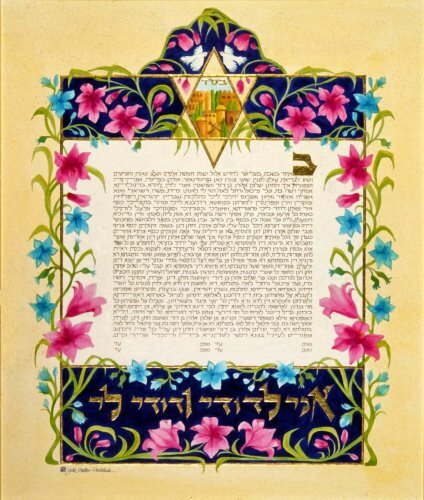 The calligraphy on the ivory border is the beginning of the “Eishet Chayil” poem, “The Woman of Valour”. 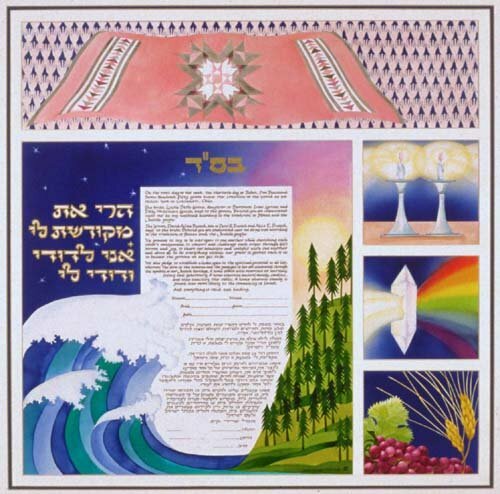 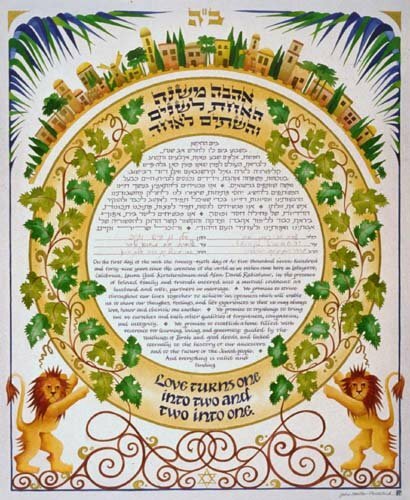 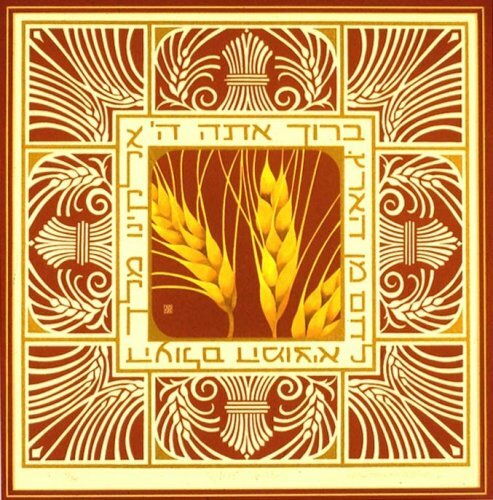 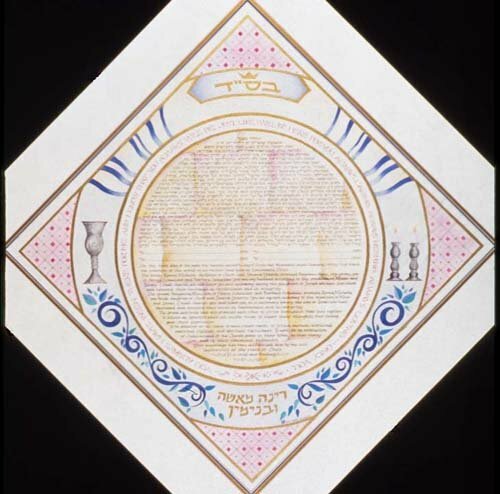 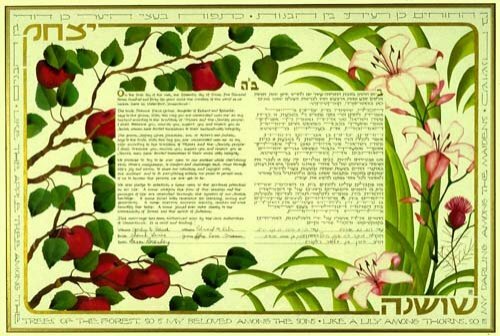 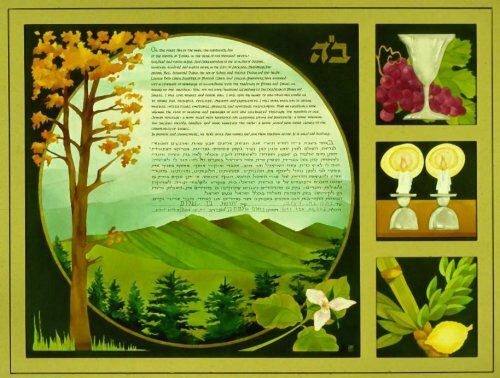 There are many different images on this Ketubah, each with different symbolisms within Judaism and also for the couple.